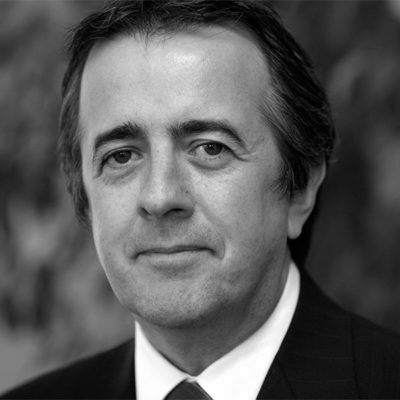 Tim has worked in the IT and recruitment sector for over 30 years. In 1990, he joined Bond International Software, a company that specialises in recruitment software. Bond grew quickly, and in 1997, Tim became the European CEO and PLC board director as the company floated on the London Stock Exchange. Over the next 20 years, Bond continued to grow both organically and through the acquisition of competitors and companies in closely linked vertical markets. By the end of 2017, Bond had expanded into HR and Payroll Software and Services; their annual turnover was in excess of £40m and they employed over 500 people in 14 offices around the world. David’s career began in recruitment from which he eventually became Secretary General of the Institute of Employment Consultants. Whilst there, he devised the first examinations in recruitment practice and interviewing. Later, he joined KPMG, initially as a management consultant working on mergers and acquisitions, and then moving on to head up the first practice specialising in career management services. From there, David progressed to Ogilvy and Mather (the advertising agency) as their first Human Resources Director, and finally to the Communication Advertising & Marketing Foundation as Chief Executive before setting up his own business. 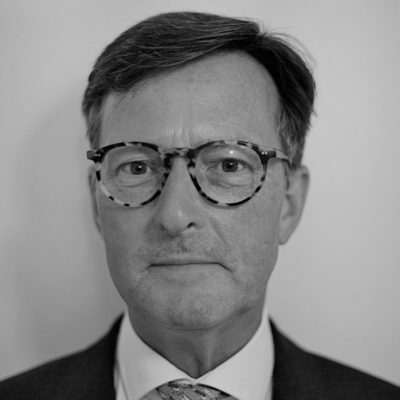 A Chartered Psychologist, and Freeman of The City of London, David is also a member of the Chartered Institute of Personnel & Development, the Association of Rational Emotive Behaviour Therapy and the English Speaking Union. He is also a Founder Member of the Association of Business Psychologists. David is the co-author of the UK’s best selling book on personal branding, “Brand You” and author of an alternative way for students to find the right job “How to Win from the Start” plus the self-explanatory, “Career Repair Kit”. To find out more about David, please visit his website: David Royston-Lee. Two long-time professionals in the recruitment industry, Tim and David met in 2017 where they discussed the challenges facing employers and job seekers today. After years of helping senior executives find the right next job, David had decided that the biggest obstacle for them in actually getting a job was, ironically, their CVs which restricted them to ‘more of the same’. CVs were also of no real use to those starting out in the world of work and those returning to work and wanting something new. During his career, Tim has provided recruitment software to some of the world’s largest agencies. “The majority of recruitment is done by feeding CV’s into a database and then performing a keyword search to match candidates past skills to current vacancies. It’s an inefficient and outdated process”. – Tim Richards. As a result of that first, and subsequent meetings, Future Resume was born. Find out more about how you can recruit better with Future Resume.